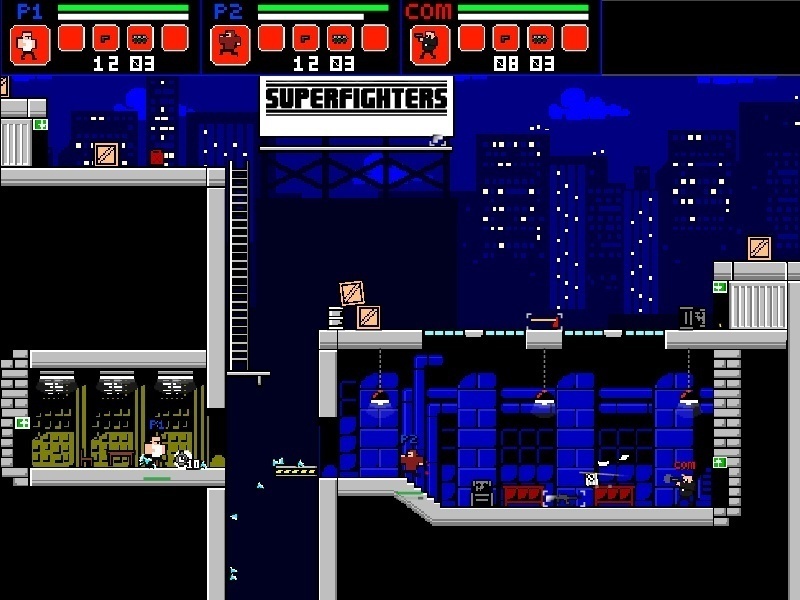 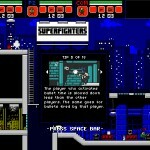 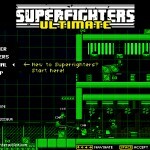 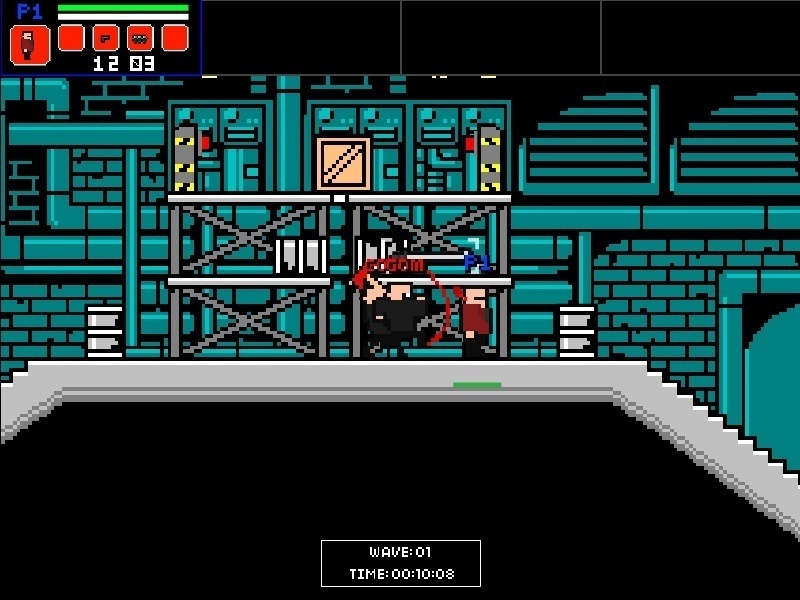 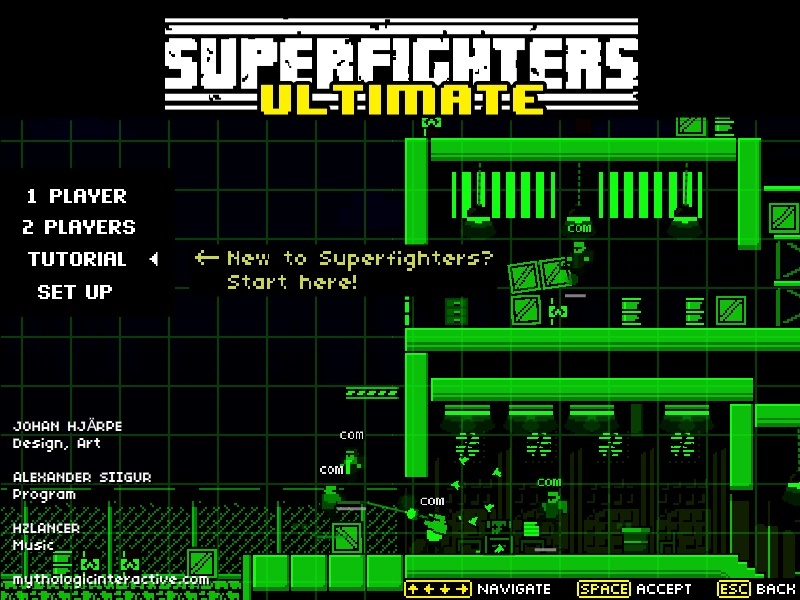 Two Player Action Fighter Pixel Newgrounds Click to find more games like this. 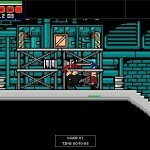 Cheat: Press 9 to toggle infinite health, 0 (zero) to toggle infinite ammo. 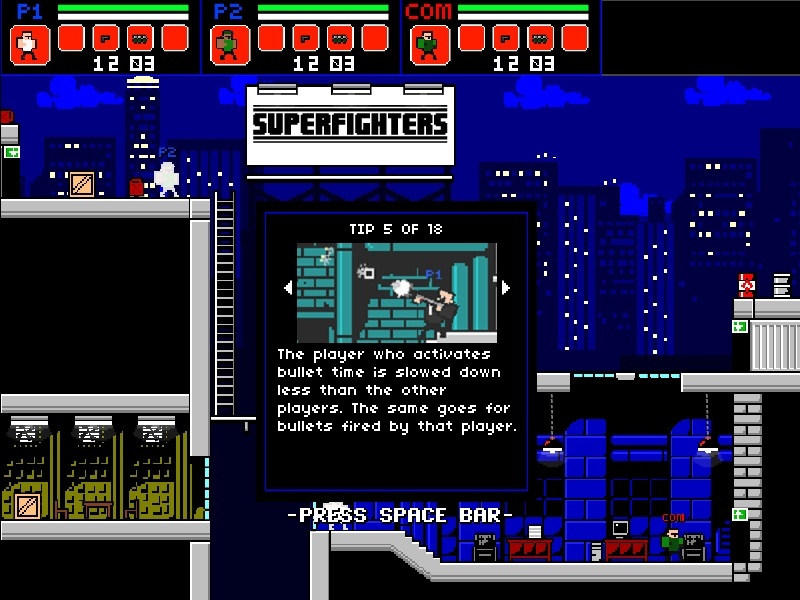 Press 9 to toggle infinite health, 0 (zero) to toggle infinite ammo.